Tune up your singing pipes, Fayetteville. A new private-suite karaoke bar and restaurant concept is coming to Block Avenue. Locals Justin and Mailena Urso this week announced plans to open Big Box Karaoke at 115 N. Block Ave., in the space formerly home to GPP Cycling. Mailena said she and Justin were introduced to the concept with friends when they were living in Japan several years ago. The concept is pretty simple. Instead of a more traditional, open-style karaoke bar with a central stage area where one person at a time can sing, private suites offers smaller rooms for groups of friends to gather and sing, drink, and dine in a more intimate setting. Later, the Ursos found themselves living in Chicago, and they tracked down a similar spot in the outskirts of the city. They even got close to opening their own place closer to downtown Chicago while they lived there. “We got pretty far along with that, but that was around the time the recession happened, and we decided it wasn’t the right time,” she said. 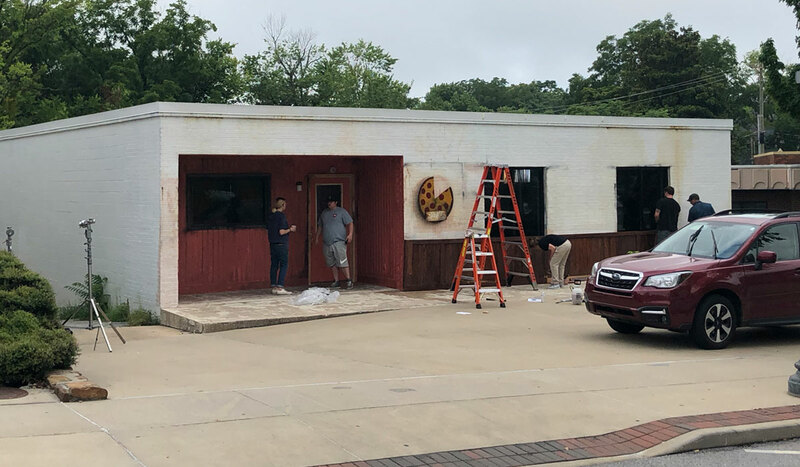 Mailena said she and Justin moved back to Arkansas a few years later, and though both of them have worked in other industries since then, in the back of their mind, they’ve been hoping to find the right building and location for their karaoke concept. 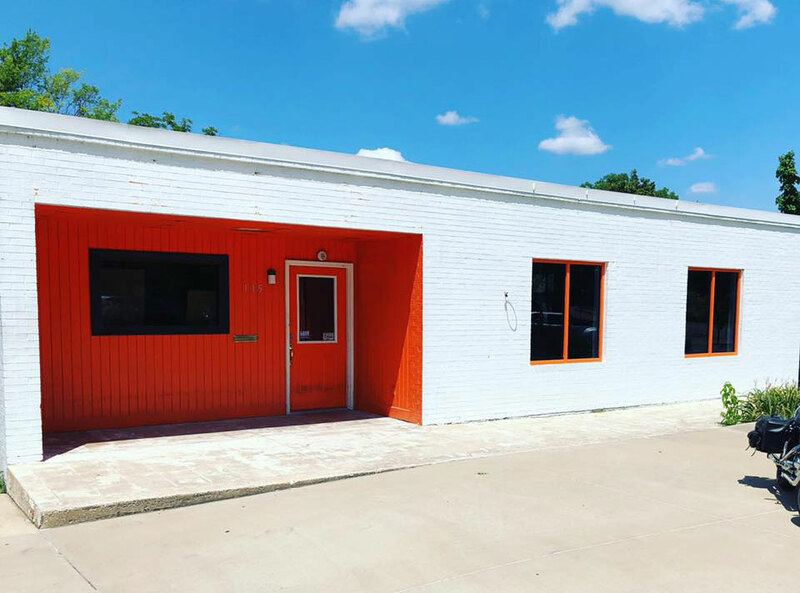 Back in May, they discovered that the Block Avenue building was vacant, and it wasn’t long before they’d signed the lease and begun working on opening their dream business. Big Box will feature state-of-the art sound system in each suite, Mailena said, with an extensive list of songs for would-be-singers to choose from. “We really want to make sure we have something for everyone,” she said. For the past few weeks, the building has been serving as a film location for Sweet Inspirations, a movie currently being filmed in Fayetteville by local production company, Rockhill Studios. That will be wrapping up soon, however, and renovations will begin for the new business. Mailena said they are still in the early stages of creating the business, developing the floor plan and the menu. The building, also, is currently a bit of a shell at the moment, and will require quite a bit of work before it will be ready to open. If all goes well, however, the Ursos are hoping to be up and running with the new business sometime this fall.